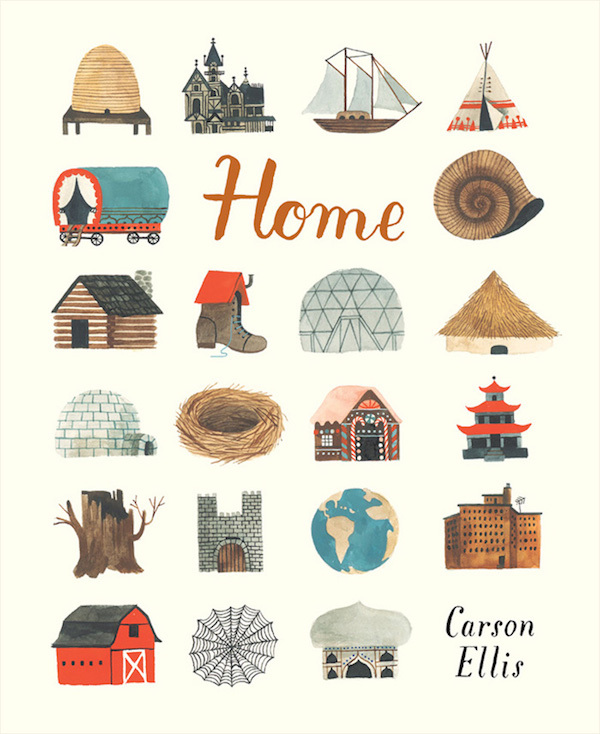 I discovered so many awesome new children's books during February and March. 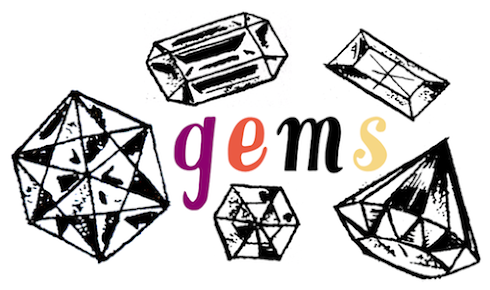 LET'S TAKE A LOOK AT THEM! Let's dream of owning every single one of them. 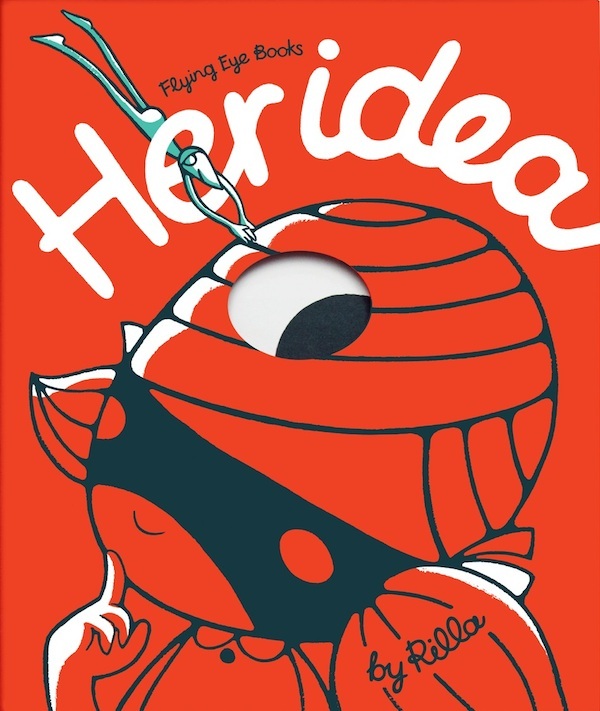 Her Idea by Rilla Alexander. 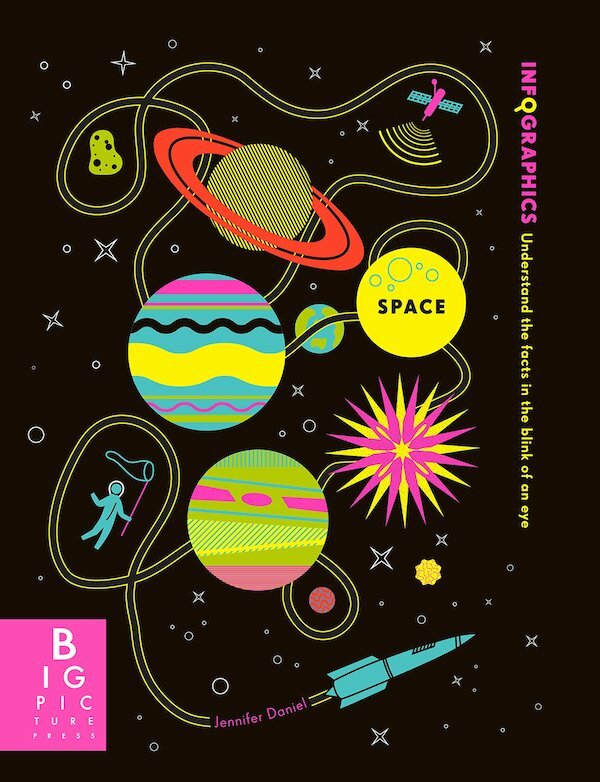 Information Graphics: Space by Simon Rogers and Jennifer Daniel. 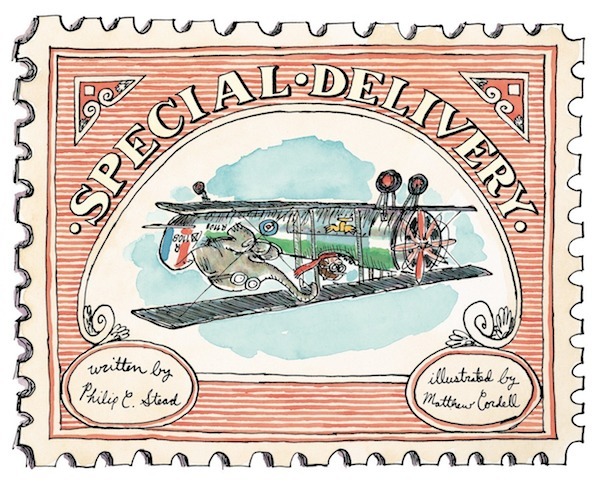 Special Delivery by Philip C. Stead and Matthew Cordell. Mine! 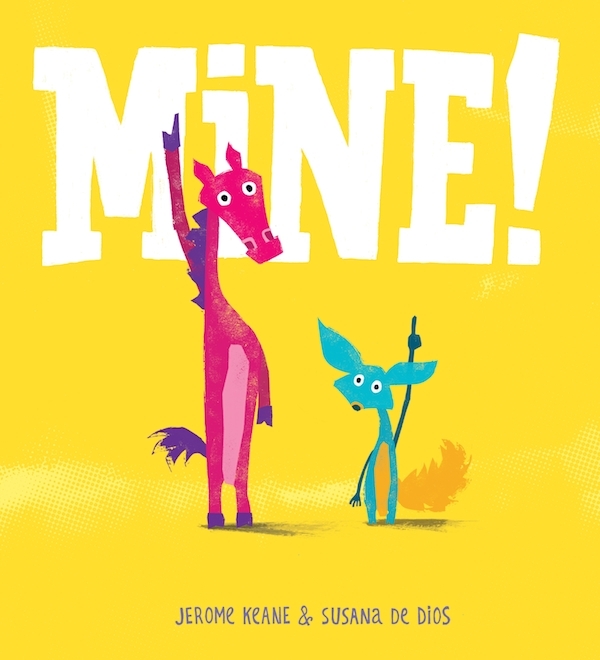 by Jerome Keane and Susana De Dios. 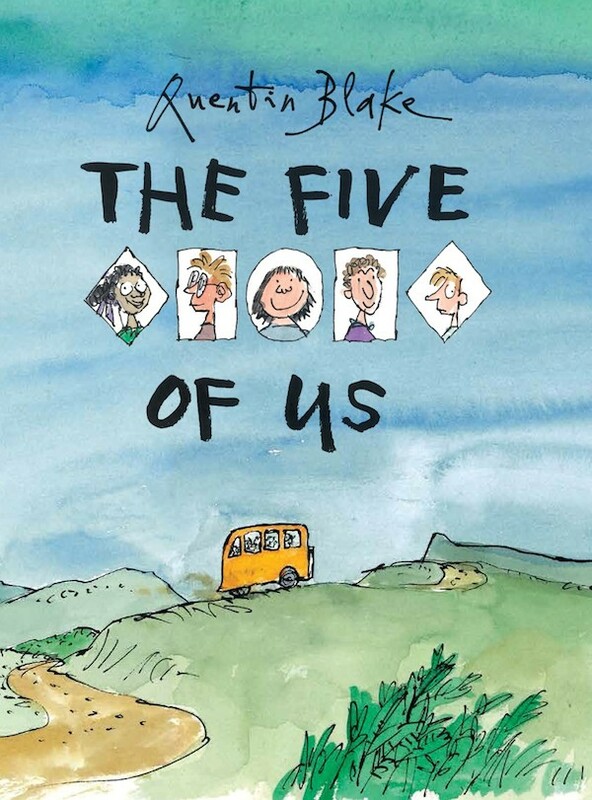 The Five of Us by Quentin Blake. 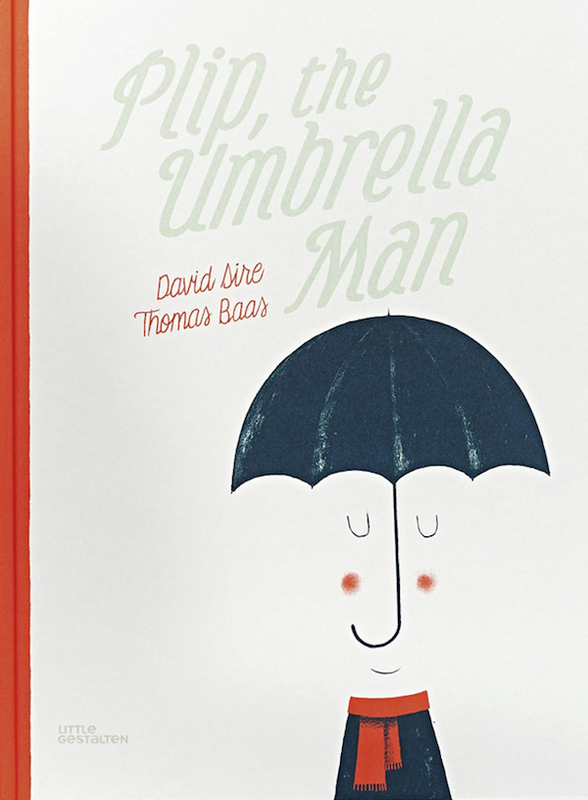 Plip, the Umbrella Man by David Sire and Thomas Baas. 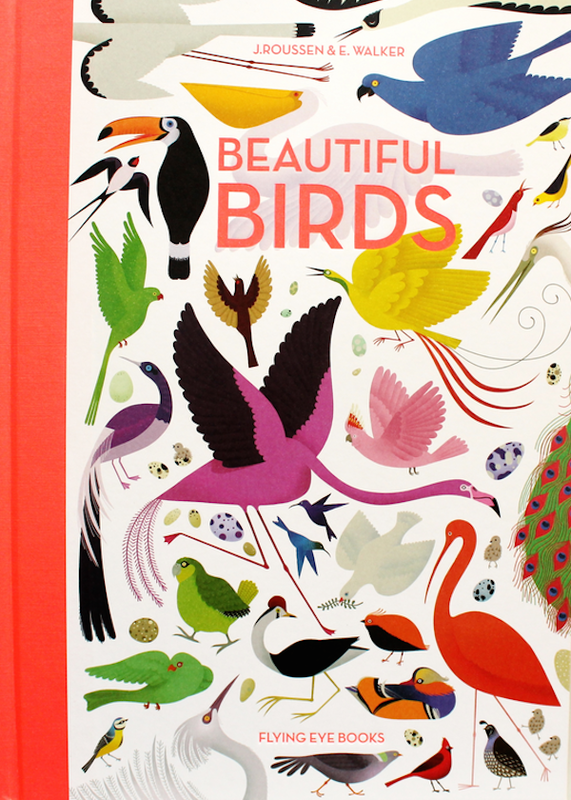 Beautiful Birds by Jean Roussen and Emmanuelle Walker. 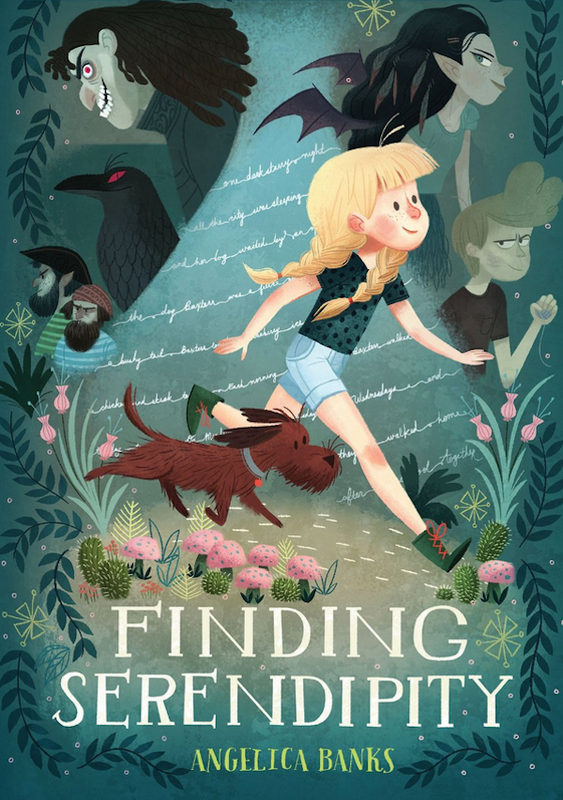 Finding Serendipity by Angelica Banks and Stevie Lewis. 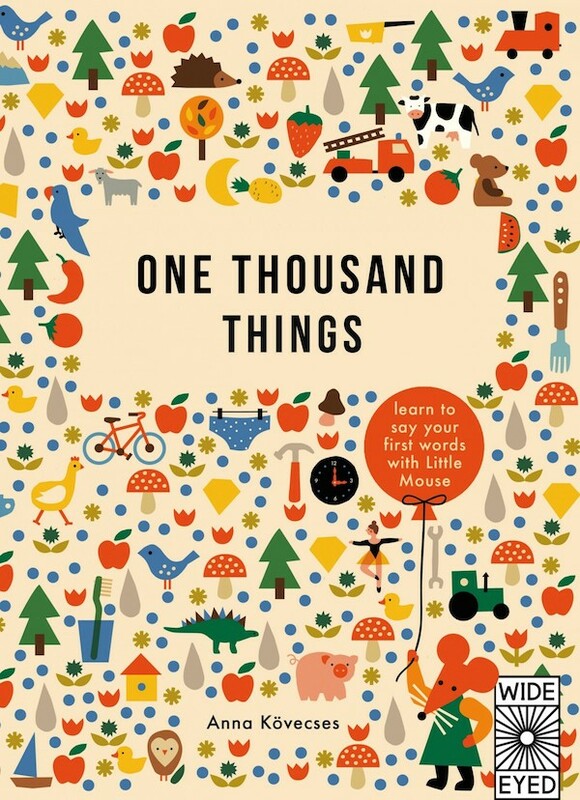 One Thousand Things by Anna Kovecses. 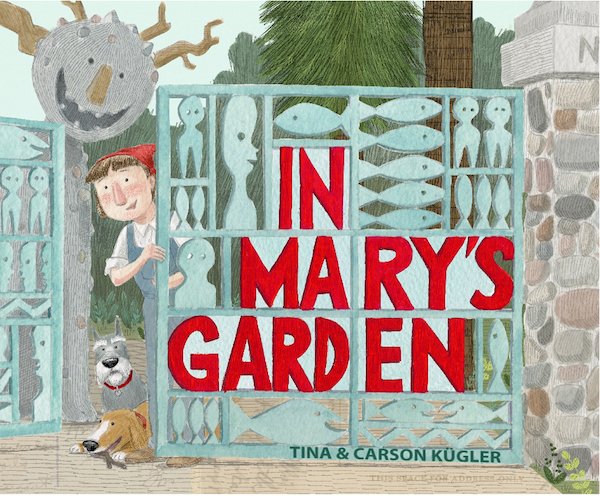 In Mary's Garden by Tina Kugler and Carson Kugler. 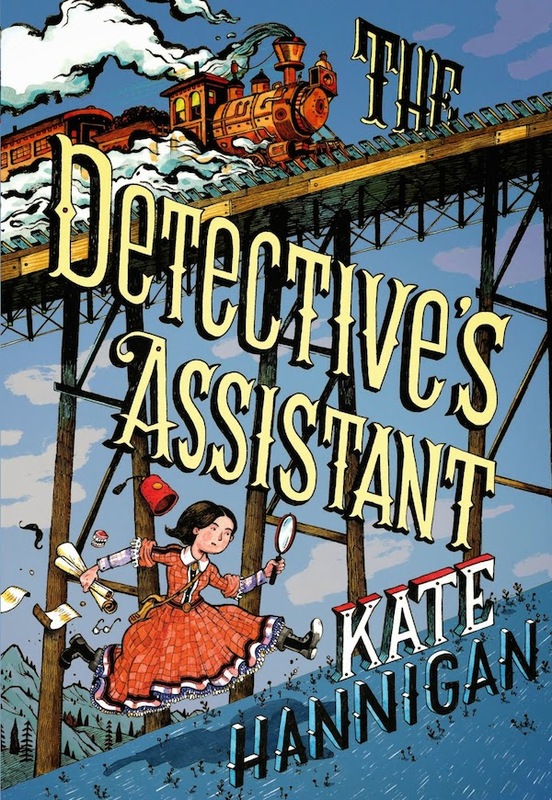 The Detective's Assistant by Kate Hannigan. 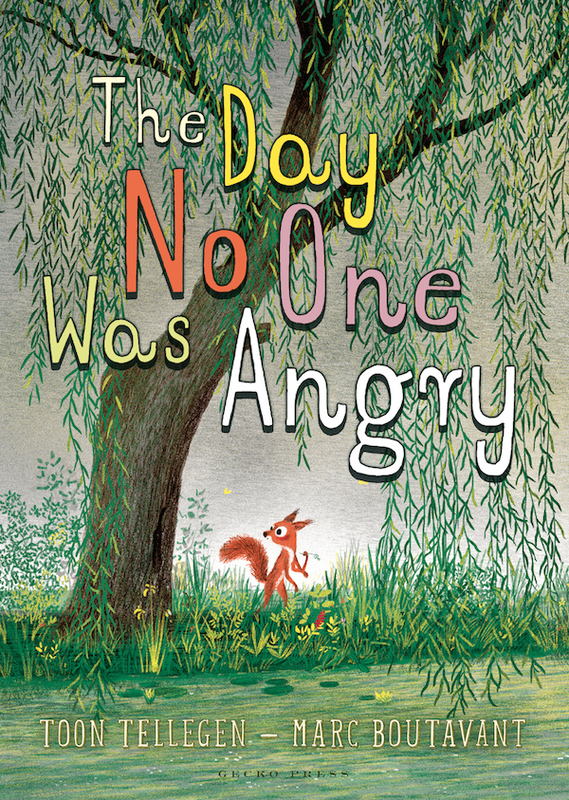 The Day No One Was Angry by Toon Tellegen and Marc Boutavant. 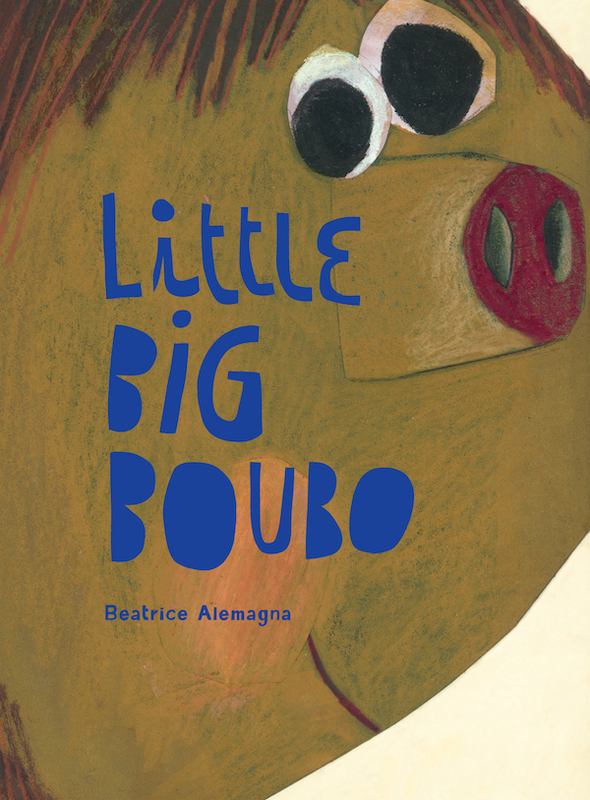 Little Big Boubo by Beatrice Alemagna. 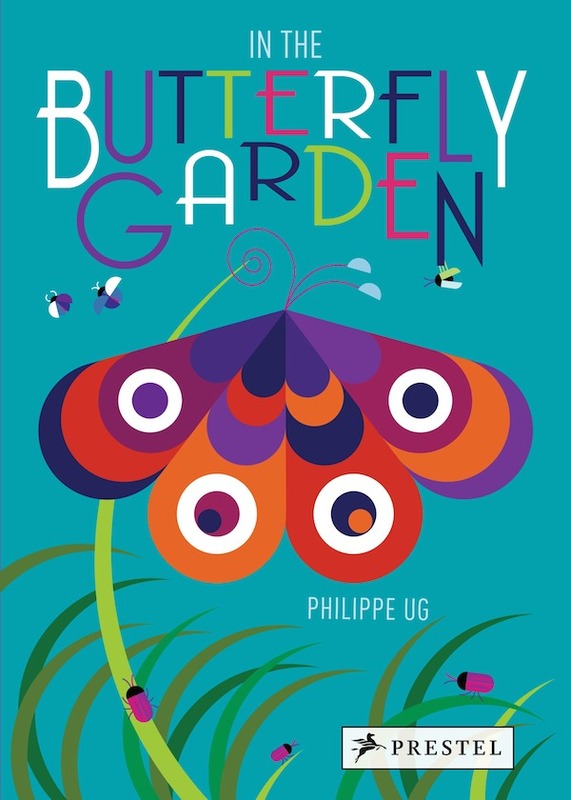 In the Butterfly Garden by Philippe UG. 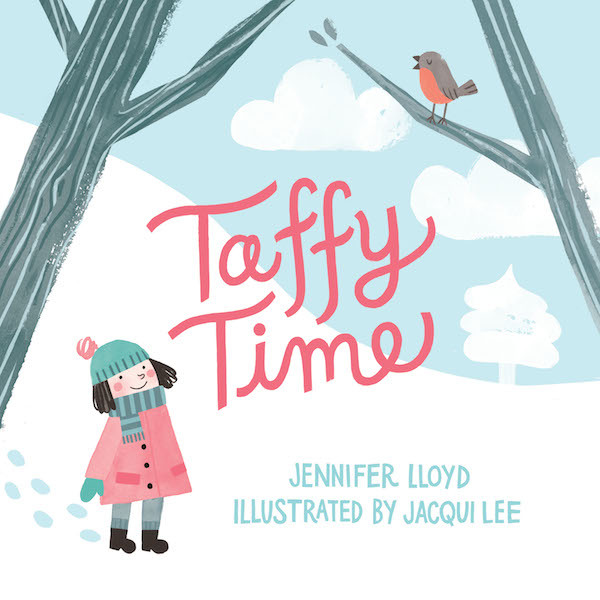 Taffy Time by Jennifer Lloyd and Jacqui Lee. 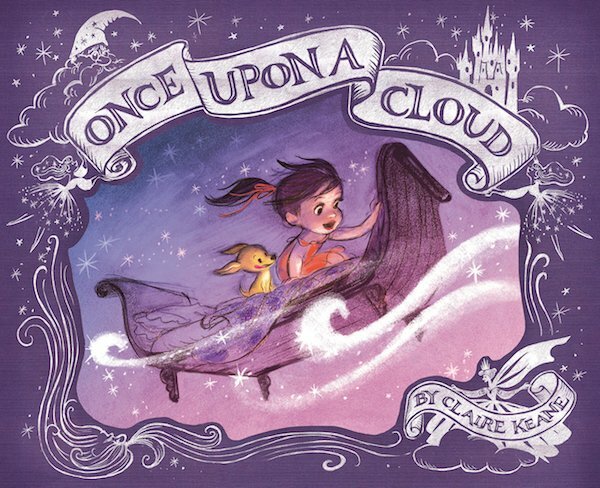 Once Upon a Cloud by Claire Keane. 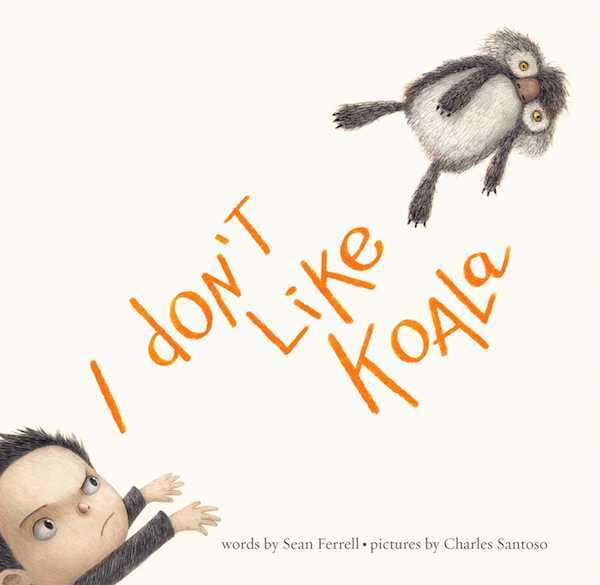 I Don't Like Koala by Sean Ferrell and Charles Santoso. 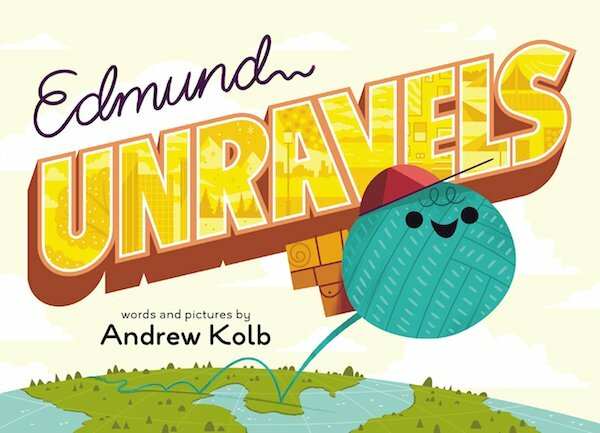 Edmund Unravels by Andrew Kolb. 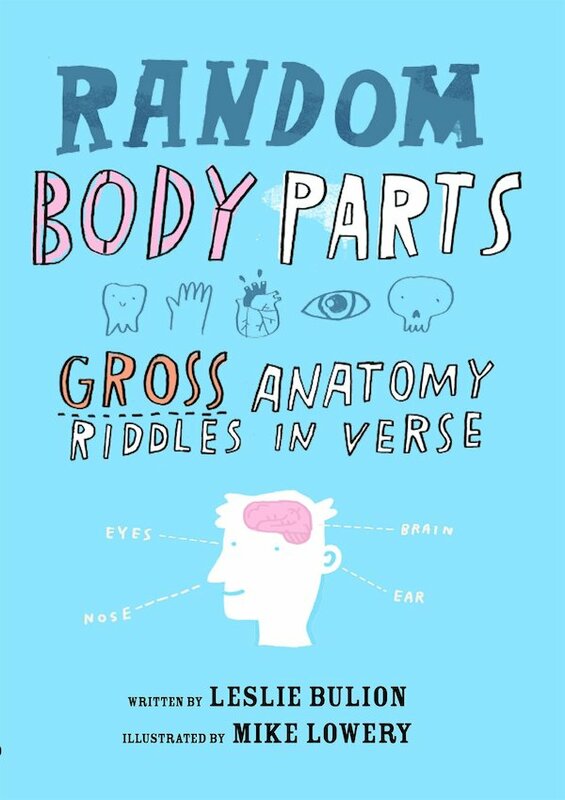 Random Body Parts: Gross Anatomy Riddles in Verse by Leslie Bulion and Mike Lowery. 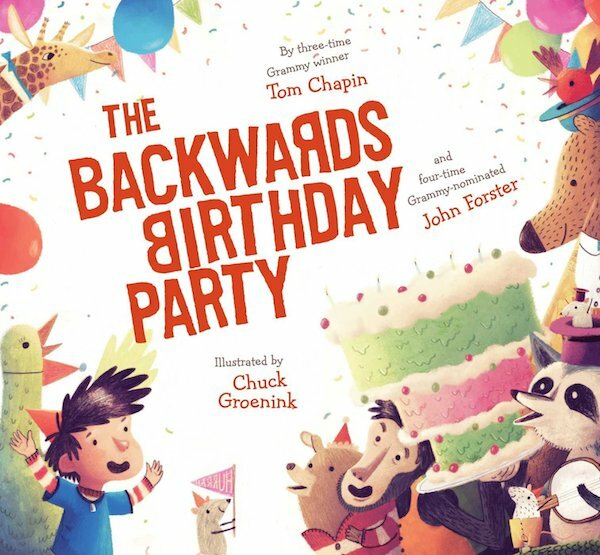 The Backwards Birthday Party by Tom Chapin and John Forster and Chuck Groenink. 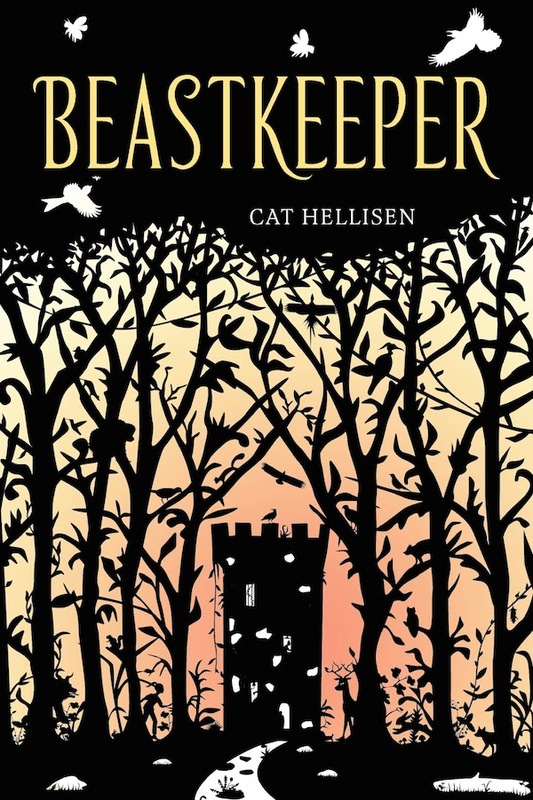 Outstanding in the Rain by Frank Viva / Up in the Garden and Down in the Dirt by Kate Messner and Christopher Silas Neal / Pieces and Players by Blue Balliett / Wolfie the Bunny by Ame Dyckman and Zachariah OHora. 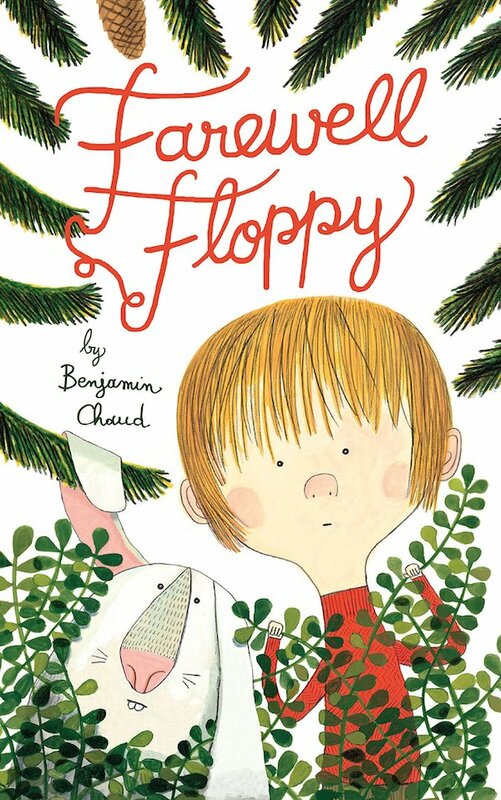 Farewell Floppy by Benjamin Chaud. 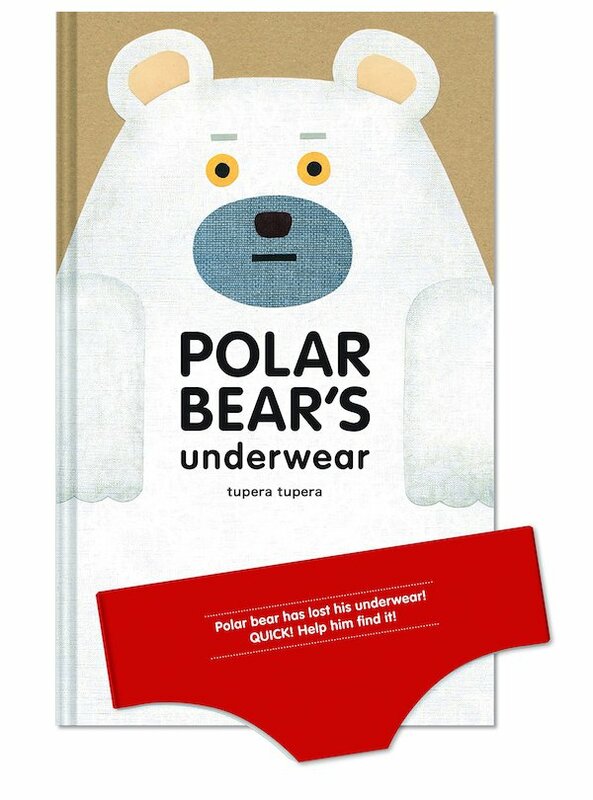 Polar Bear's Underwear by Tupera Tupera. 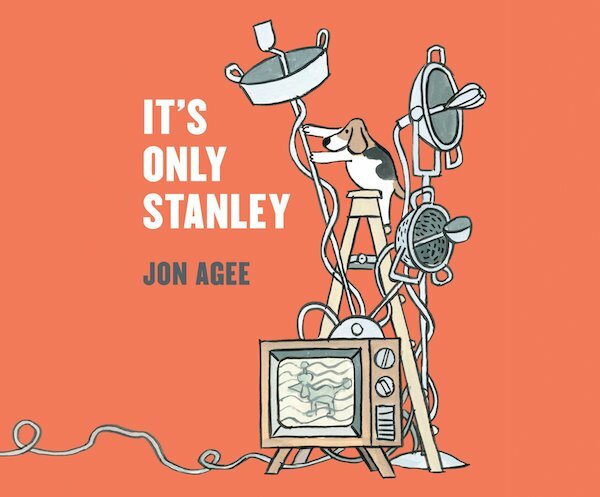 It's Only Stanley by Jon Agee. 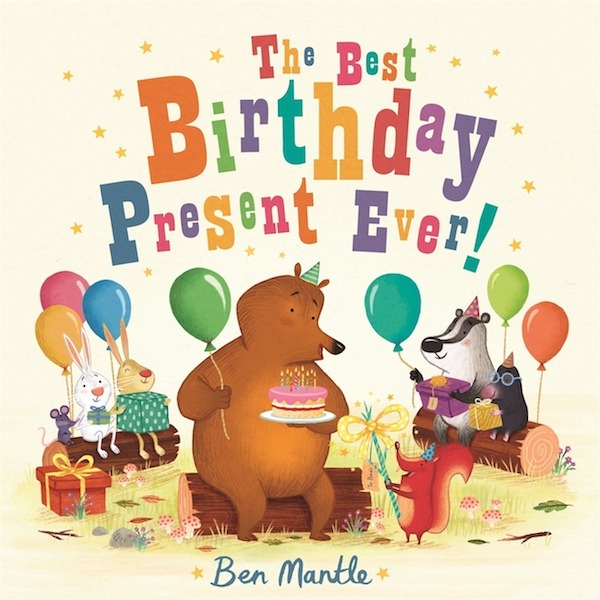 The Best Birthday Present Ever by Ben Mantle.